Today Is My Favorite: To Celebrate Spring. . .
To Celebrate Spring. . .
and no matter what the thermometer says, you will be springy and happy. Please comment ONCE for each entry. 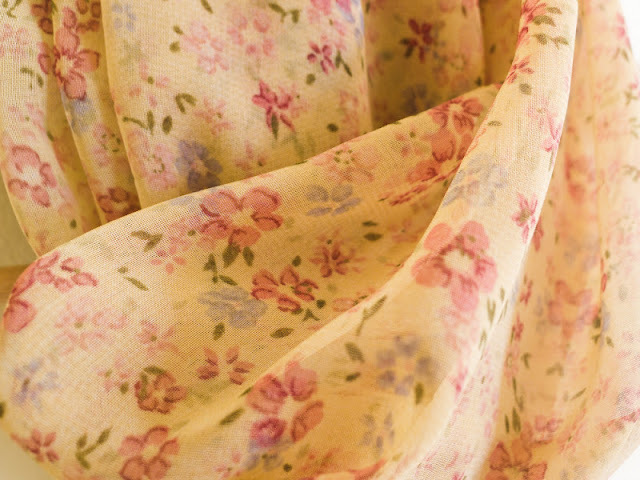 Such a pretty scarf for spring!! Thanks for the chance to win! Beautiful scarf! Would love to wear this in the spring. I already follow you and now I'm following Shelby. Love the scarf. Following you both :) It's pretty much my goal in life to look like a puff of sunshine & blossoms. Thanks so much for stopping by my blog. Yours is adorable!! I am glad to say that I am your newest follower. 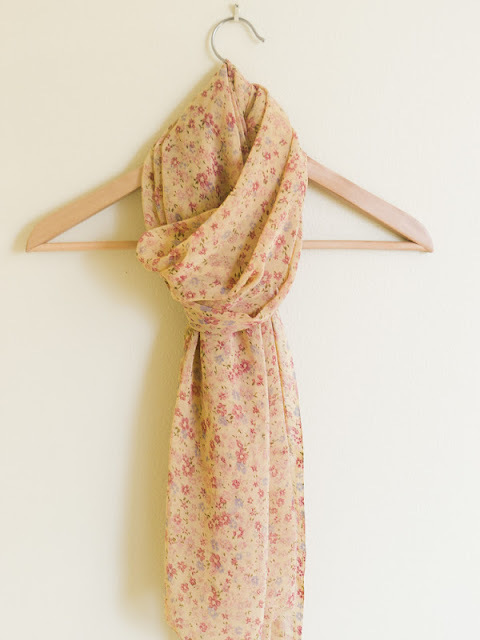 I follow you both - that scarf is beautiful and perfectly springy! LOVE that scarf! SO beautiful! I'm following both your blog & Shelby's :) Fingers crossed! I follow your blog and Shelby's blog! I follow yours and Shelby's blogs!